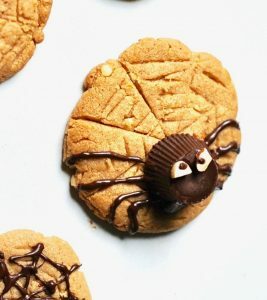 Make these peanut butter spider cookies but make sure you eat them before they eat you! 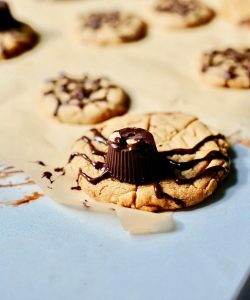 My peanut butter cookierecipe is so simple with only four ingredients and packs the most peanut flavor I’ve ever tasted in a cookie. I recommend crunchy peanut butter to get the full effect. These cookies are not only adorable but taste like eating freshly roasted peanuts dipped in chocolate. The other day my hubby, finder of all products sweet and vegan, was munching down on a bag of these mini vegan peanut butter cups. Aha! 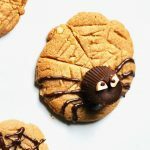 A light bulb moment and I thought: I can use them to make my own adorable Halloween spider cookies like the ones I saw on Pinterest last year. I tried wrestling the bag away from him on the spot but he held me away with one arm while shoving the rest of the still wrapped candies in his mouth. Okay it didn’t happen quite that way but had I tried to grab the bag he would have started crying so I bought my own bag and made these cookies. I recommend naming each spider cookie before you eat them. The night before last I dreamt that I was caught in a huge spider’s web, heart pounding I struggled, and awoke bathed in cold sweat. In the morning a friend related on Facebook that the hefty hairy spiders that had been “nesting”, I mean “webbing” in her windows had been chased away by frost. Many of us have complicated relationships with arachnids. 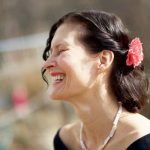 My Aunt Helle had a wild uncontrolled terror when she saw a spider and yet her innate humanity asserted itself over arachnophobia meaning that she had to capture and release those spiders that sent her into paroxysms of fear and screaming. At this point I burst into sobs and my children burst into peals of laughter. Within seconds I was laughing along side them. They loved those moments when I would break/shatter while reading aloud to them and so my sobbing saved them from feeling too sad and their laughter saved me from sadness. Or these Pumpkin Pie Breakfast Cookies. If you are on the all peanut butter diet (winky face) then don’t forget to include my Seitan Satay with spicy peanut sauce. A moist, crumbly halloween cookie that is more treat then trick. You'll note that my peanut butter cookie is incredibly simple, I was inspired by a letter to the editor of Gourmet magazine in the 1990s that had a recipe for 3 ingredient peanut butter cookies. I made them. They were so peanut buttery. I replaced the egg with flax egg when I became vegan but the texture and flavor were off, now I have changed out the flax with aquafaba and voila the texture and flavor are spot on again. anything you want to use for eyes, I used cut up almonds, oatmeal, cacao nibs etcetera. Heat your oven to 350 Fahrenheit. Line two baking trays with parchment. Whisk the aquafaba till just foamy about two minutes. In a medium bowl mix the sugar, salt and peanut butter until creamy then beat in the aquafaba until smooth. Scoop out your cookies. Roll into balls and flatten with the palm of your hands. For the large cookies I used two tablespoons for the small web ones I used one tablespoon. 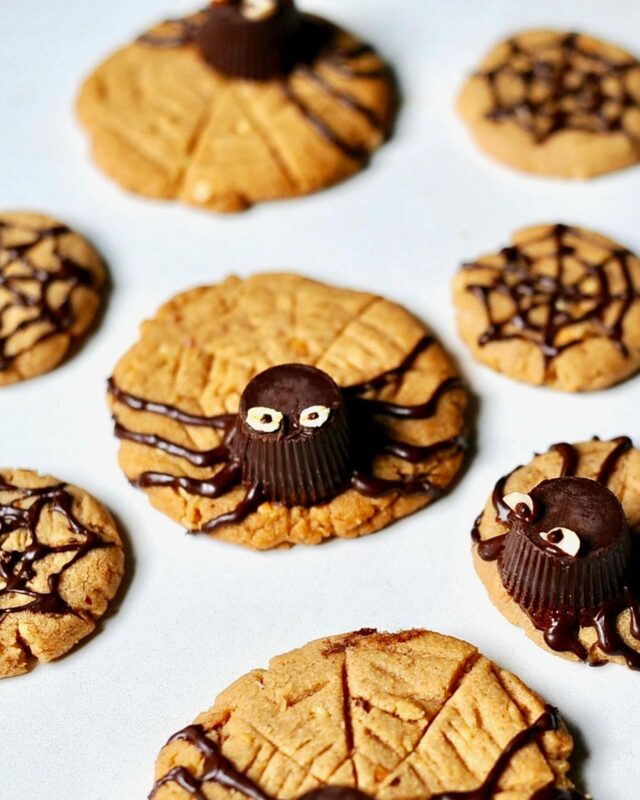 With a paring knife make a spider web pattern in the cookies. Bake for ten minutes for the small cookies and twelve minutes for the large. Remove from the oven and allow to cool on a rack 30 minutes. Melt the chocolate and pipe a dot on the large cookies and affix the peanut butter cup. Now pipe the legs and add the eyes gluing them on with chocolate. On the small cookies pipe the web. As you can see I am a terrible piper so you'll get no tips from me, just know that yours will definitely look better then mine. The cookie dough comes out to 35 tablespoons worth. So that makes 35 small cookies or 17 large or a mix of the two. These are adorable! They will be perfect for your niece’s Halloween party (about 10 13-year-olds) this year. There’s one children’s book (a gift from our mother – not Charlotte’s Web) that I used to read to your niece when she was little but I could never get through without choking up and shedding tears. Your niece used to watch me reading, waiting for the catch in my throat, the valiant struggle to restore composure, followed by the inevitable waterworks. I had a go at it a few months ago. Even after a hiatus of several years the book had the same effect! Some books pierce you right in the heart. I can’t wait to see all the photos from my niece’s party. What will she be dressing as this year? You make/pull together the best costumes every year. I am always super impressed. 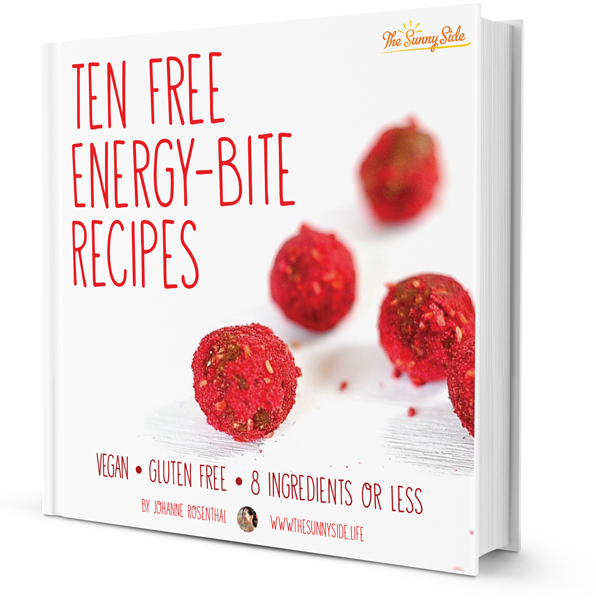 how many cookies makes that recipe? Ola the cookie dough comes out to 35 tablespoons worth. So that makes 35 small cookies or 17 large or a mix of the two. This idea is so cute! 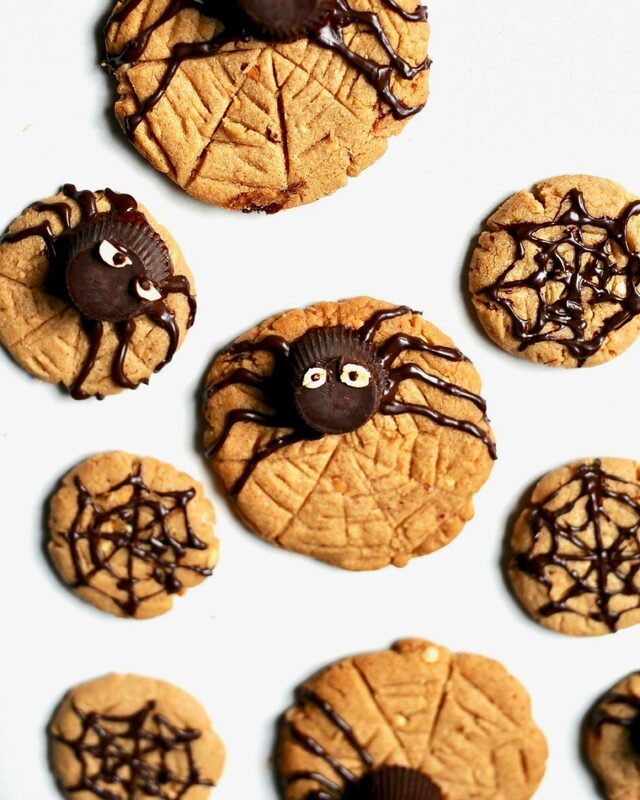 I think I’ll make spider cookies with my kids next week. They’ll love it! It seems to me, mamman, that you sell dreams, small comforts, sweet harmless temptations to bring down a multitude of saints crashing among the hazels and nougatines.